Address: 9/14 Soi Sukhumvit 63 (Ekamai), Bangkok, Thailand. 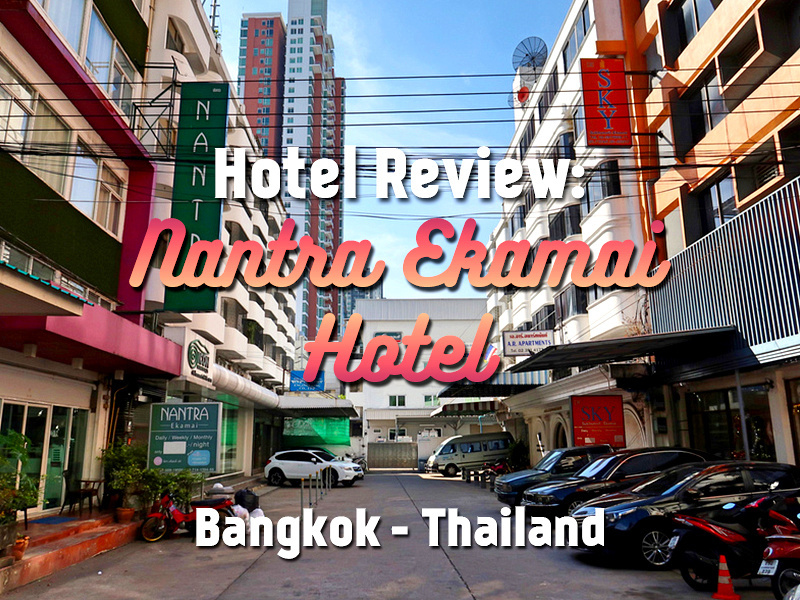 I stayed at the Nantra Ekamai Hotel in Bangkok. I booked it online for its location in Ekamai, which I have listed as one of my preferred areas to stay in Bangkok. Ekamai is about as far east as I like to stay on Sukhumvit Road, and it’s where the eastern bus station is, which I was arriving at from Pattaya. 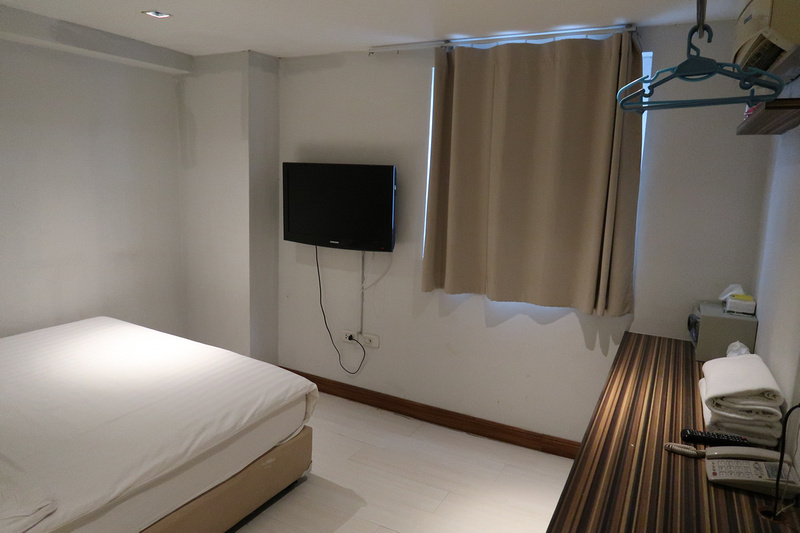 Nantra is a budget hotel chain with several hotels in Bangkok, of which I have stayed at before so I knew what to expect. 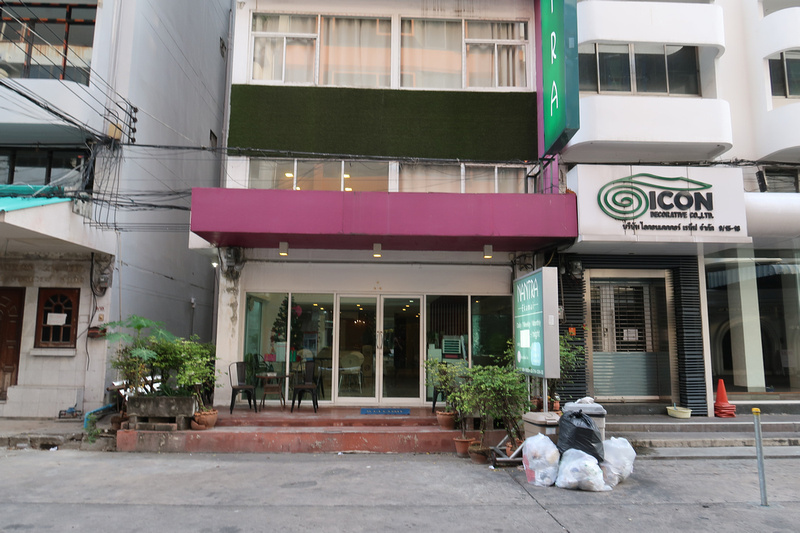 The hotel is about 5 minutes walk from Ekamai BTS station and in a small alley without any through traffic. I got a double room with a window. The room was air conditioned, which you need in these old concrete buildings. The bed was comfortable and everything was in good working order. Work desk and room safe. 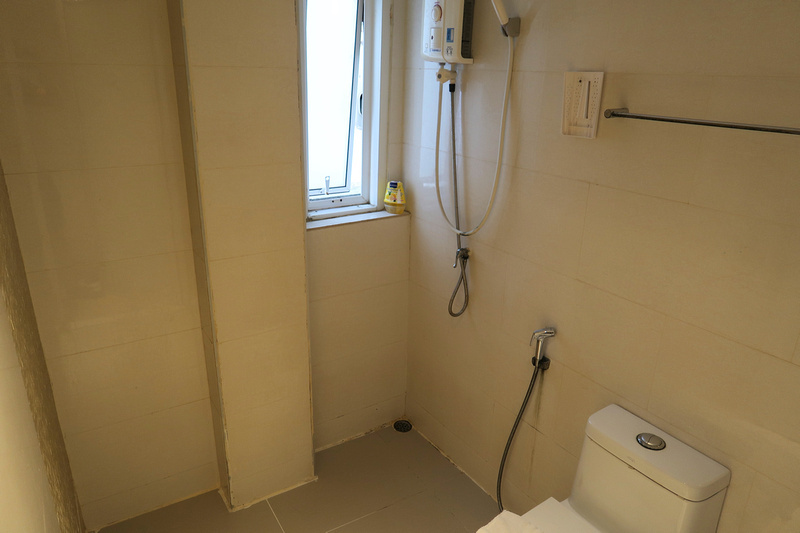 The bathroom was clean and spacious, and no problem with the hot water. 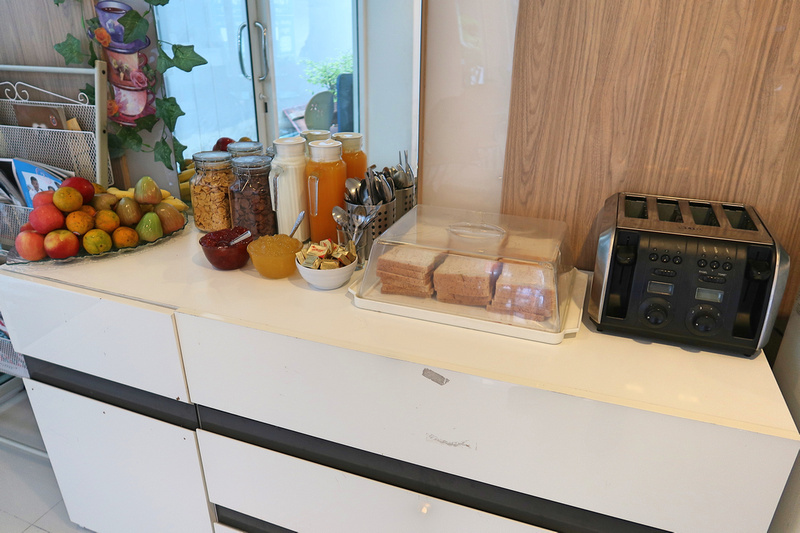 There is a common area at the reception where you can help yourself to tea and coffee. There is free wifi at the hotel, and I was able to connect everywhere in the hotel. There is a free breakfast service of cereal, toast, and fruit. Overall this was a good place to stay if you are looking for a cheap budget hotel in Bangkok. 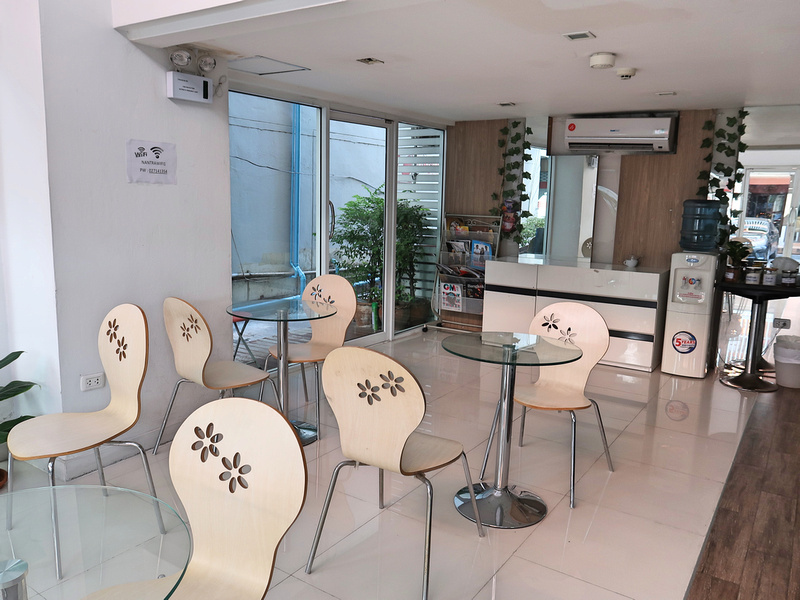 Book the Nantra Ekamai Hotel online or search for more Bangkok hotels. 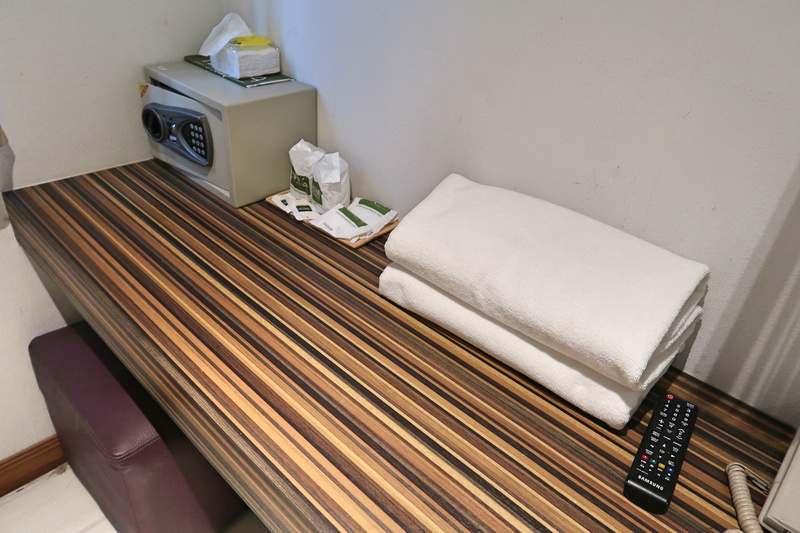 I’ve also stayed at other Nantra Hotels, including Sukhumvit Soi 55, Soi 39, and Silom.